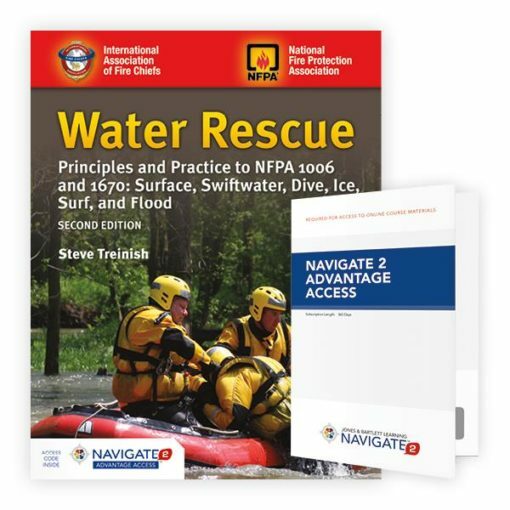 Water Rescue: Principles and Practice to NFPA 1006 and 1670: Surface, Swiftwater, Dive, Ice, Surf, and Flood, Second Edition Includes Navigate 2 Advantage is a complete resource for water rescue personnel and their organizations. 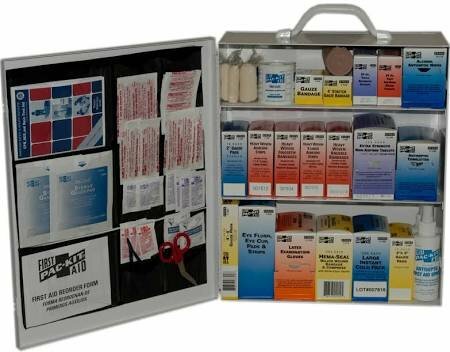 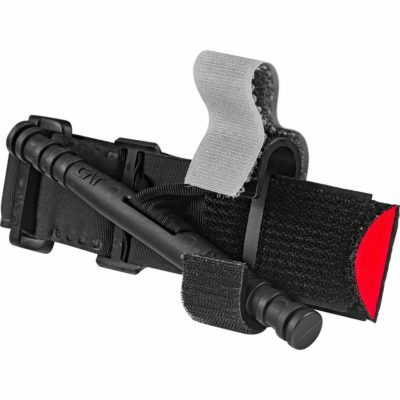 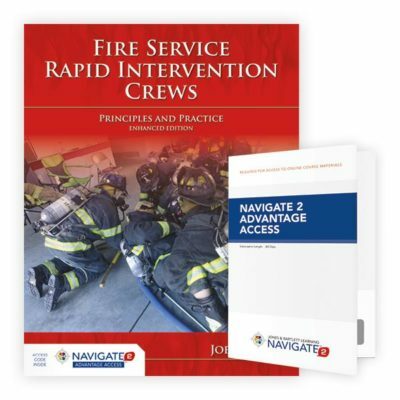 All six sub-disciplines are broken down into Awareness, Operations and Technician level chapters to better help you and your organization train to the levels your organization is ready to deliver in your response area. 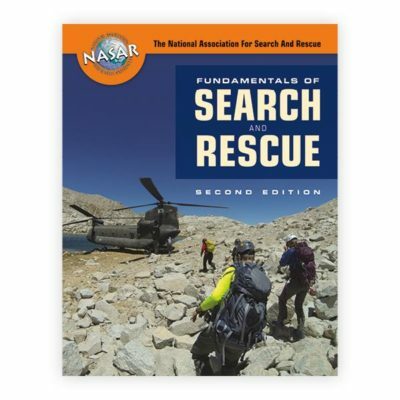 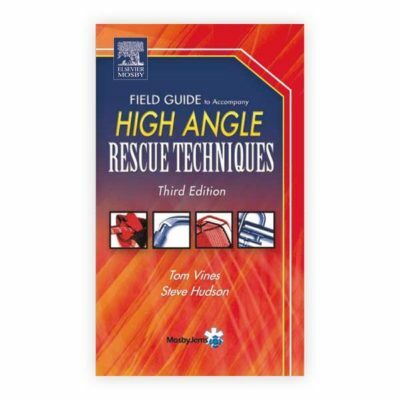 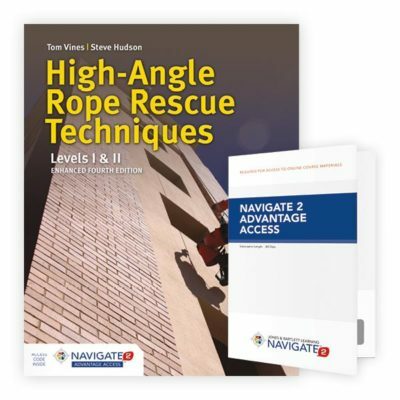 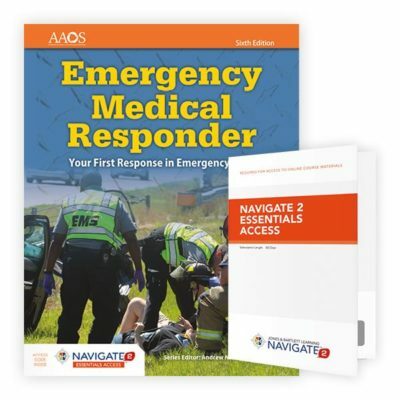 Based on the 2017 Editions of NFPA 1006: Standard for Technical Rescue Personnel Professional Qualifications and NFPA 1670: Standard on Operations and Training for Technical Search and Rescue Incidents, this single textbook is the most current and comprehensive water rescue textbook available.